NOTE: The categories below do not list the nominees in any particular order other than the first being the winner. The following order is NOT indicative of 2nd, 3rd, and so on, place. 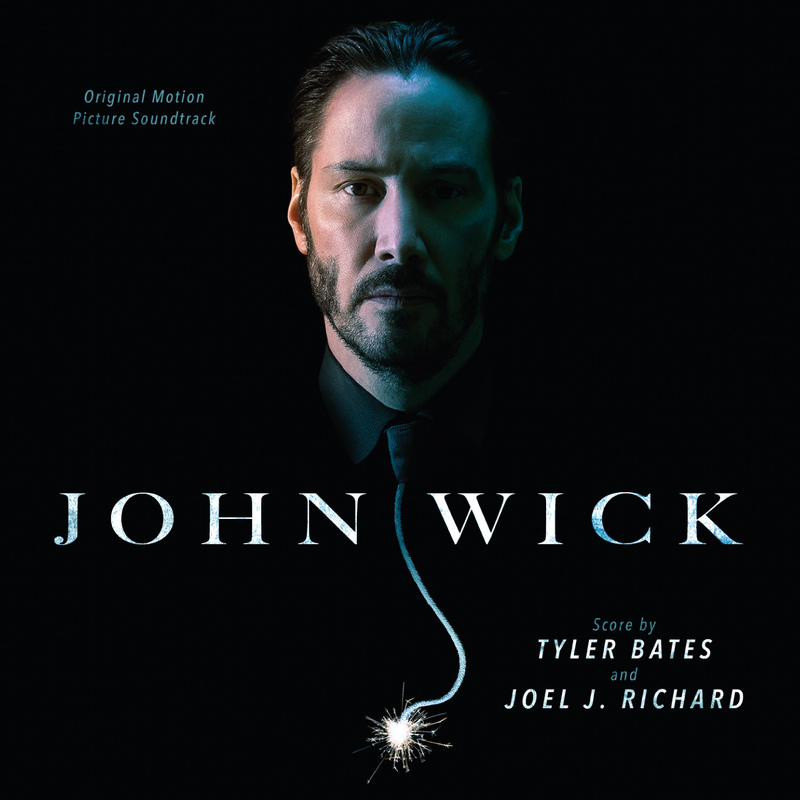 The above listings are the official results of the 2nd Annual FILM SOUNDTRACK CENTER Awards. The FILM SOUNDTRACK CENTER Awards had two separate committees. One committee was solely designated for nominations, while the other had the sole purpose of voting for the awards. The results of these awards were not known or announced to anyone before the posting of this page. The members of the nominations committee consisted of knowledgeable members of the soundtrack community. They individually presented their nominations to the awards coordinator (Email) and the top candidates are those shown in the above list of nominees. The nominations committee had no further involvement past this point. The voting committee consisted of active and influential members of the soundtrack community. They had 36 hours to vote. All voting was done fairly and unbiasedly for the most deserving candidate. Each voting member had 1 vote per category. The above results are the results of their voting. Thank you to everyone who voted and helped with this project.